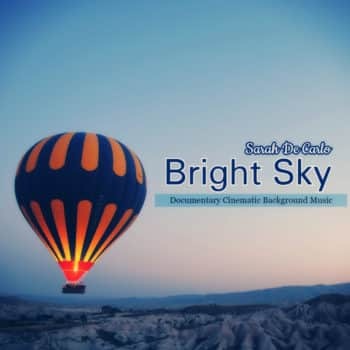 ‘Bright Sky’ – Documentary Cinematic Background Music by Sarah De Carlo. 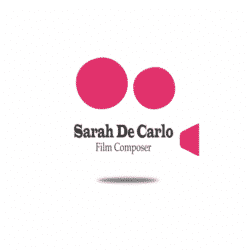 An inspiring/emotional background music, perfectly suitable for movies and documentaries, advertising/promo and commercials, film score and time-lapses. Instruments: Piano, Orchestra, Strings, Percussion.